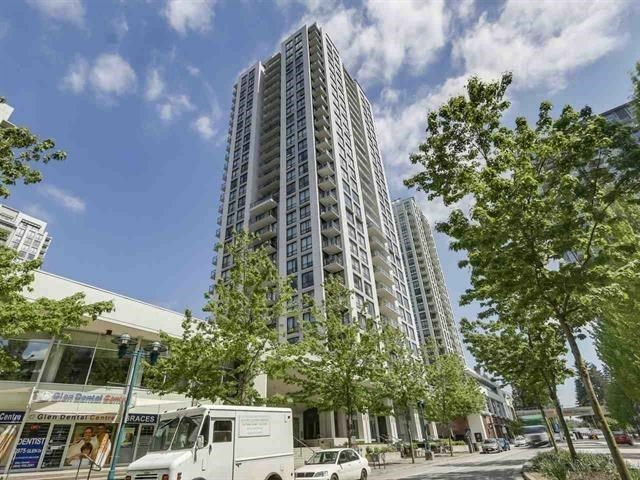 I have sold a property at 301 320 ROYAL AV in New Westminster. A perfect 10 showroom condition with enchanting view of Fraser river & 2 bridges. Totally renovated in 2005. Everything is new: new kitchen and bathroom, new appliances, laminated floor, marble tiles, fres hly painted & more. Great value & excellent starter suite. 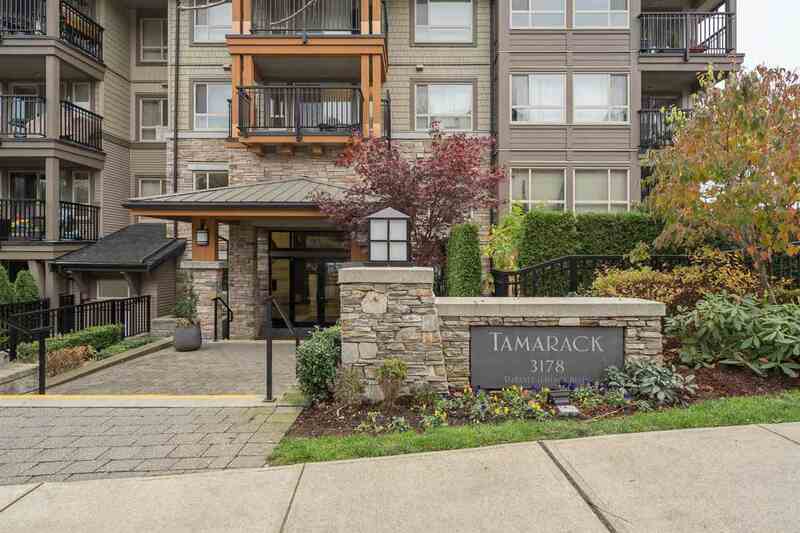 Centrally located near Skytrain, the Quay & Douglas College. Ali 604-785-8900.